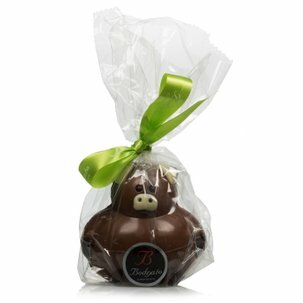 Do you love sweets? 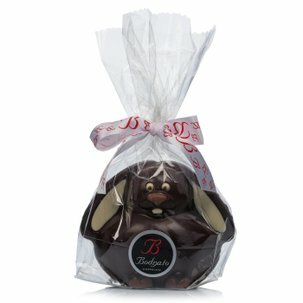 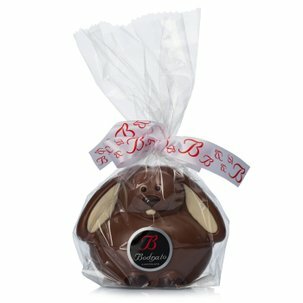 Easter is the time to enjoy chocolates, easter cakes, chocolate eggs and much more. 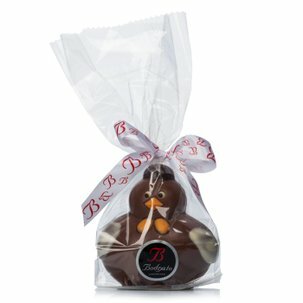 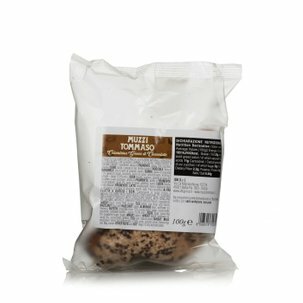 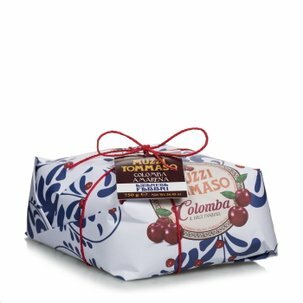 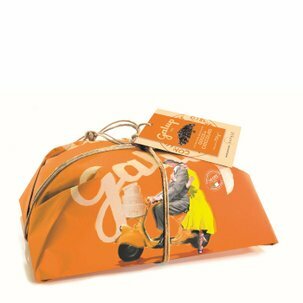 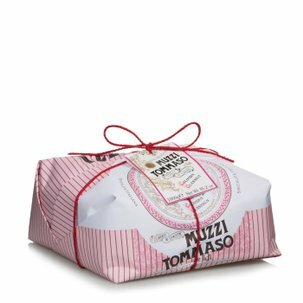 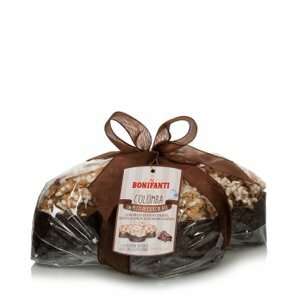 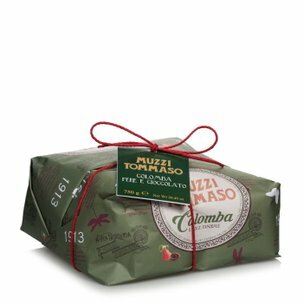 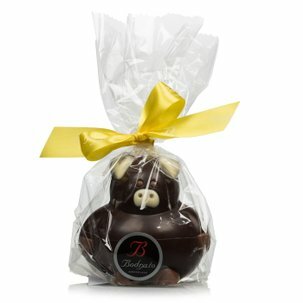 Discover our selection of italian Easter sweets and treats and choose your favourite products.